Colin Nugteren – co-founder of Notilyze – and Mark Bakker- data strategist at SAS – will elaborate on why it is important in robotics to build robust AI systems that will engender ‘trust’ in today’s AI applications as well as work towards the development of AI that will be beneficial to society today and in the future. 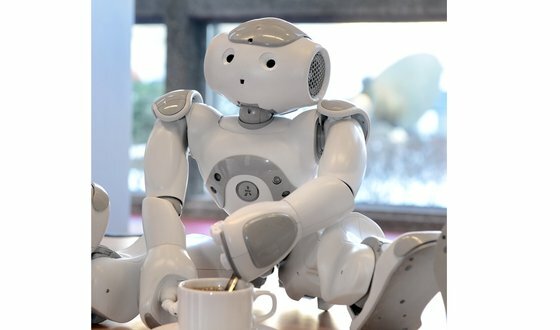 This RoboCafé takes place on Tuesday 20 February at RoboValley in Delft. Colin and Mark will host the discussion on what robust Artificial Intelligence should be in terms of verification, validation, security and control of data and AI technology. This RoboCafe will be held at RoboValley, Julianalaan 67A in Delft. Look here for more information.